Few things can make me feel older than stumbling upon anniversaries like this. 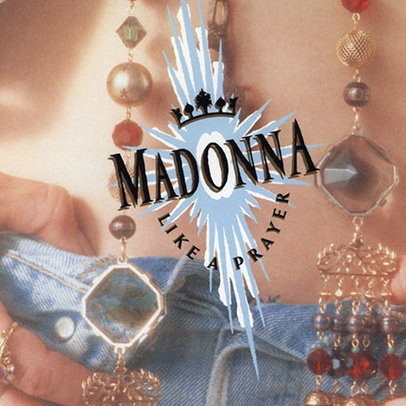 On Friday, March 3, 1989 (thirty years ago – gulp), Madonna released the lead single “Like A Prayer” from her fourth album by the same name. The CD wouldn’t be released until later that month on the 21st. I can assure you I was at Strawberry Records that day picking up the CD scented with patchouli oils infused in the packaging to simulate church incense. This entry was posted in Music and tagged BosGuy, Boston Guy. Bookmark the permalink.